At Colorado Drive Shaft, we understand the importance of quality. When you work with us, we guarantee the finest quality driveshafts on the market, first time, every time. 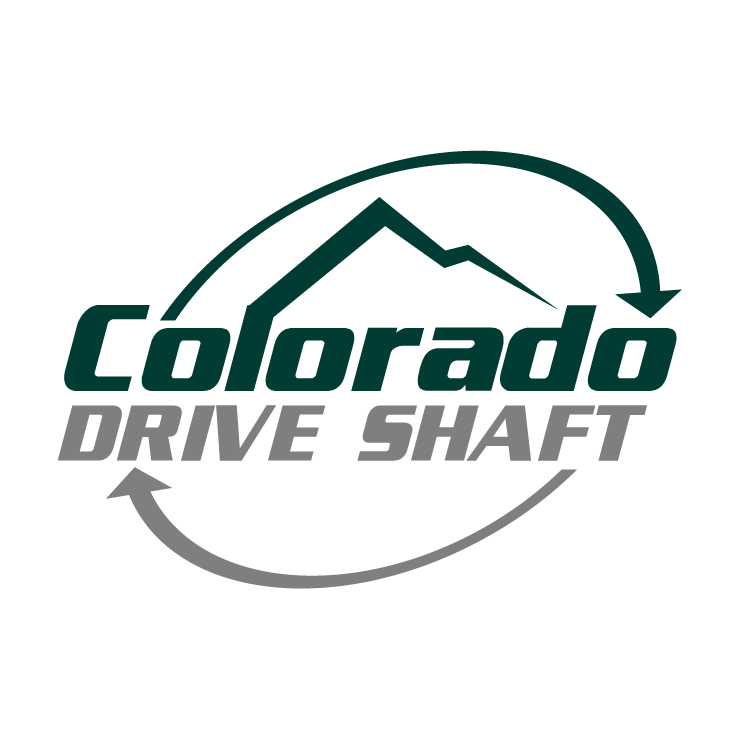 Colorado Drive Shaft was started in August of 1990, and we have learned a thing or two in our 20+ years of business. No matter what your needs, we have the expertise and experience to ensure you receive the best products possible.